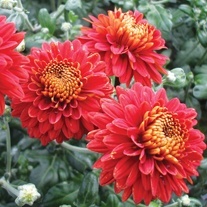 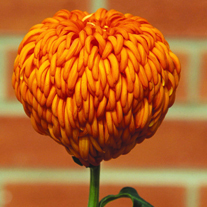 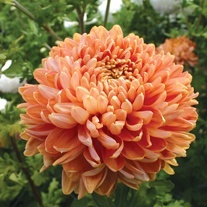 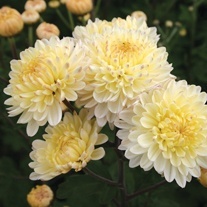 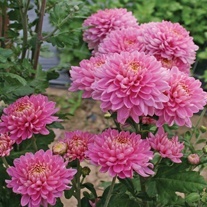 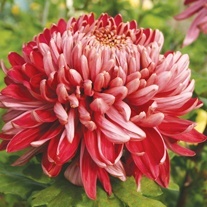 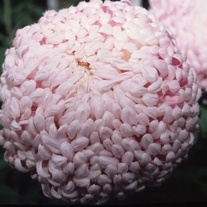 With their flamboyant, prize-winning forms and their amazing ability in the vase, it is sometimes easy to overlook that chrysanthemums are simply superb garden plants. 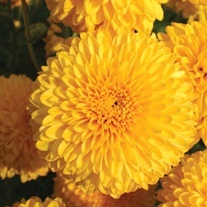 They are an invaluable source of late summer colour and provide an abundance of long-lasting flowers in the border. 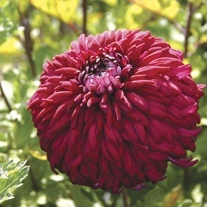 With this in mind, we are offering a selection of some of the best garden performers to add to your planting schemes this summer.